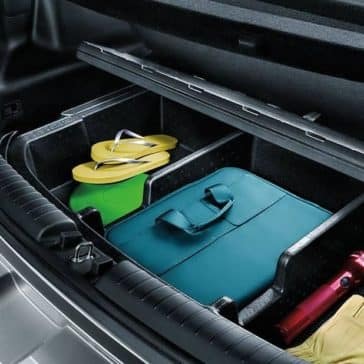 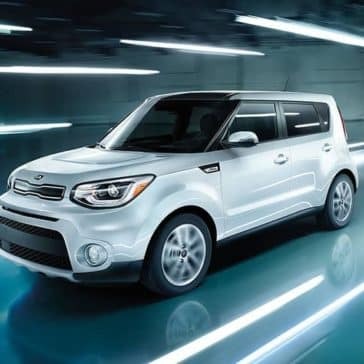 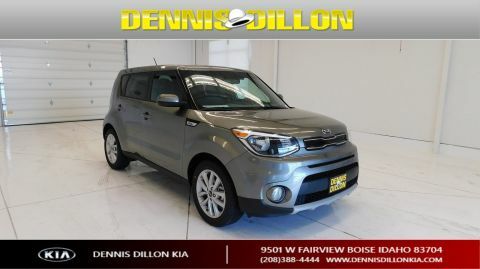 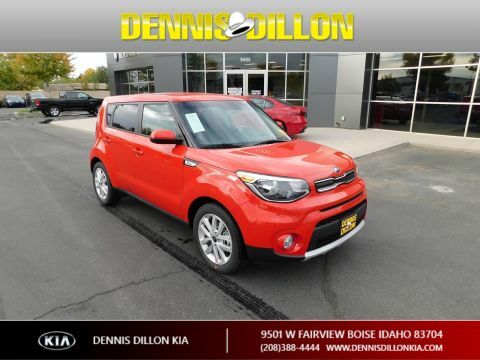 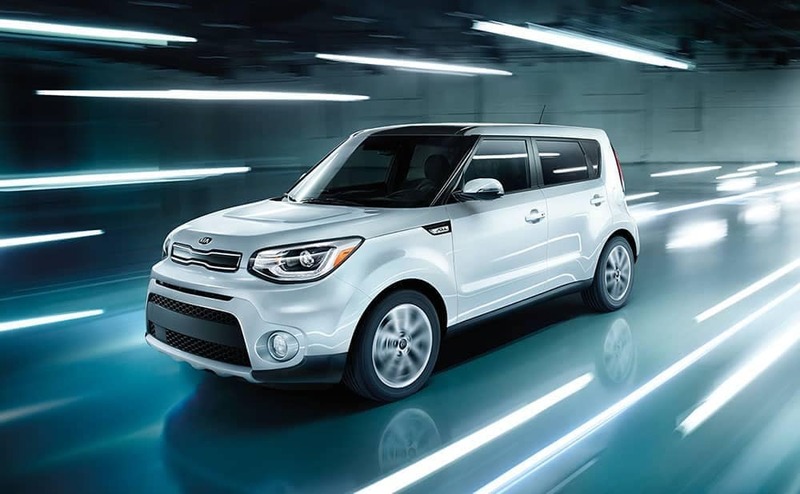 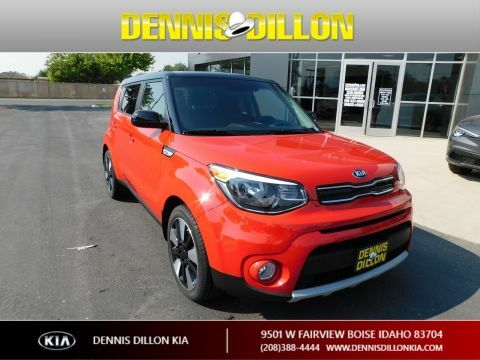 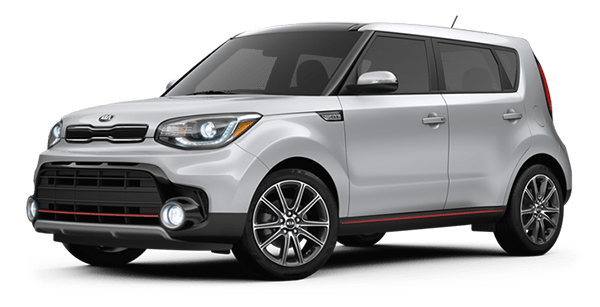 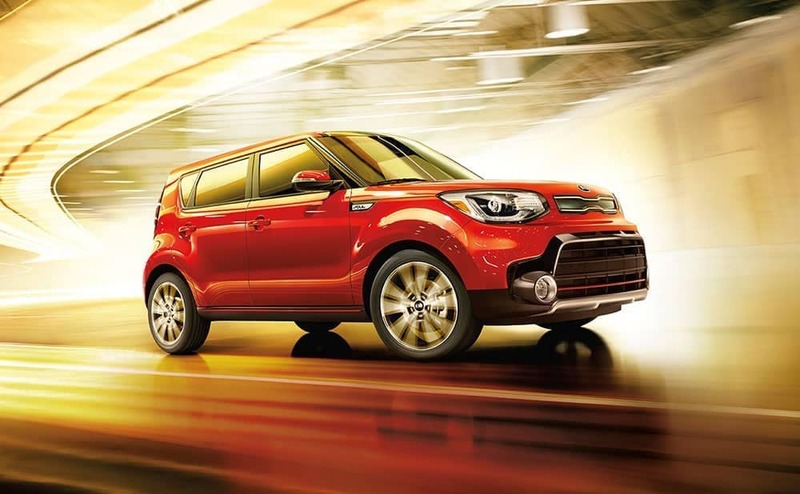 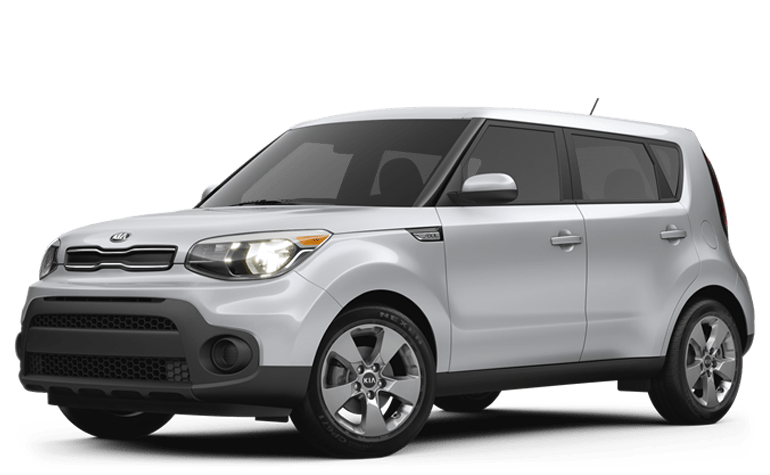 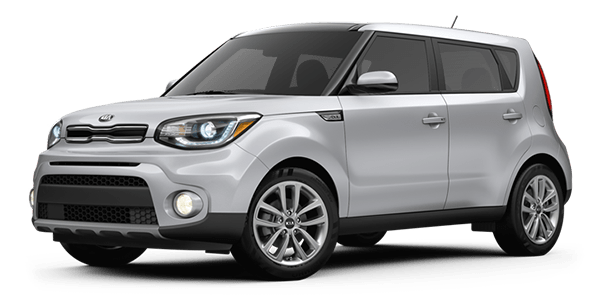 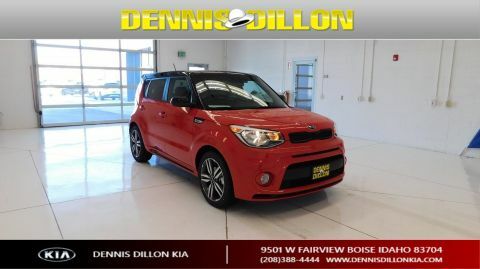 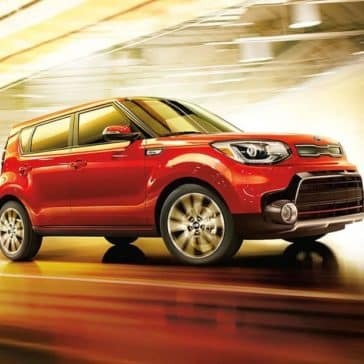 The new 2019 Kia Soul offers the personality of a hot hatch, but the spacious interior dimensions of your preferred crossover SUV. 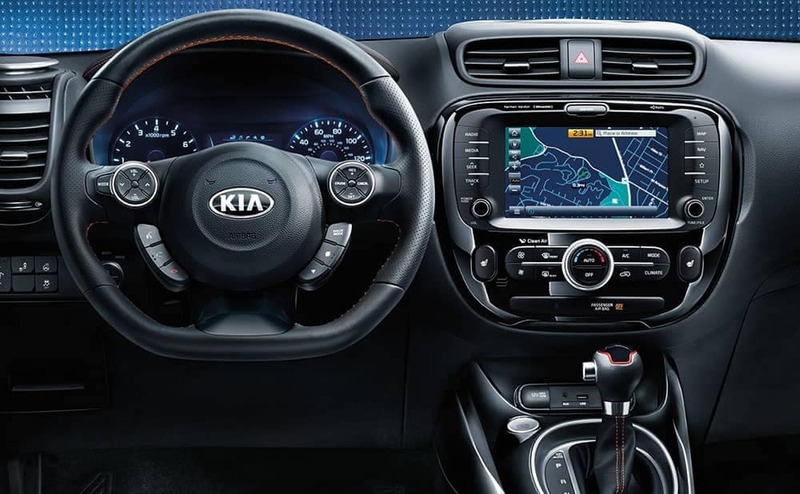 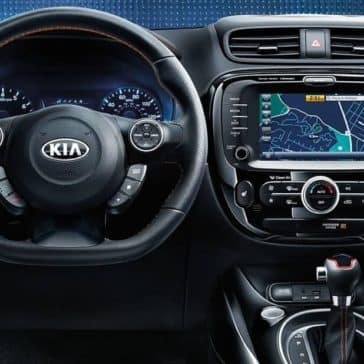 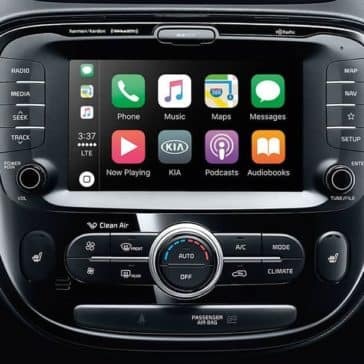 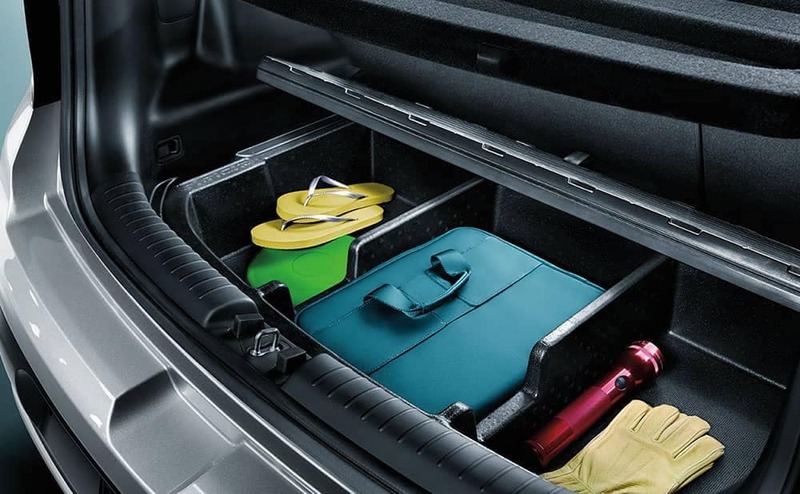 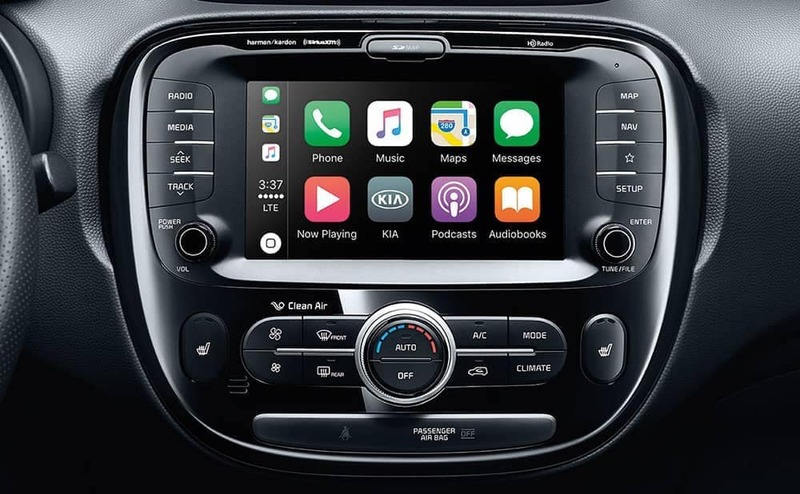 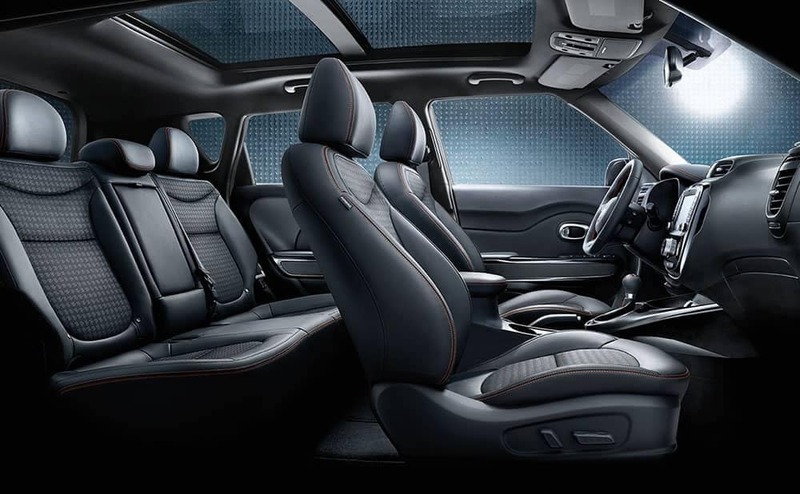 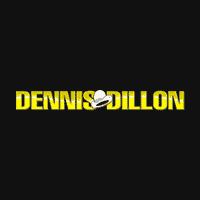 Research the interior features here at Dennis Dillon Kia. 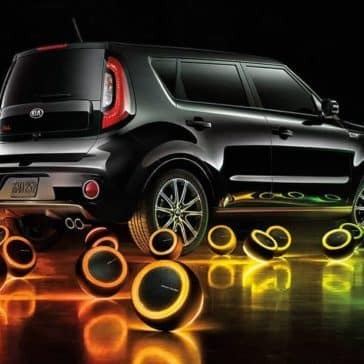 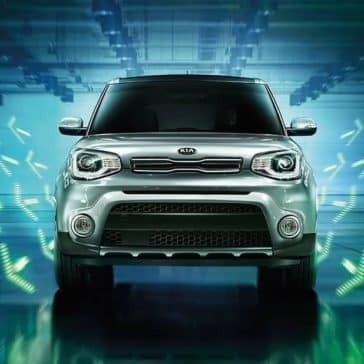 The 2019 Kia Soul safety ratings from the NHTSA solidify its reputation as a reliable family vehicle. 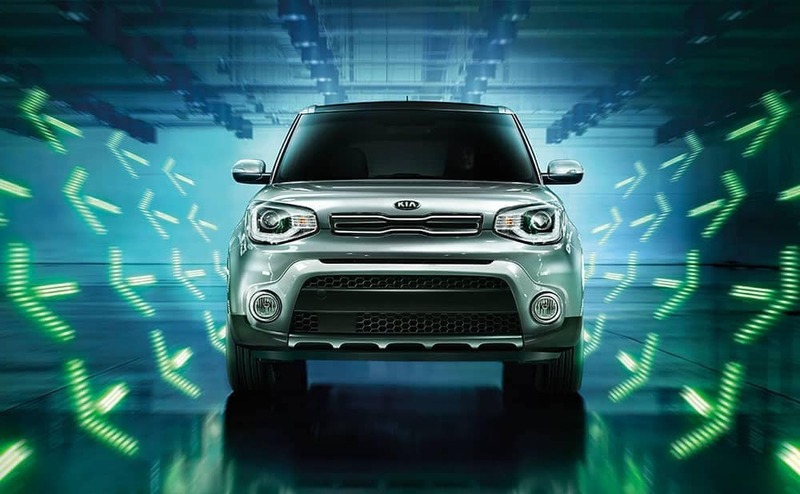 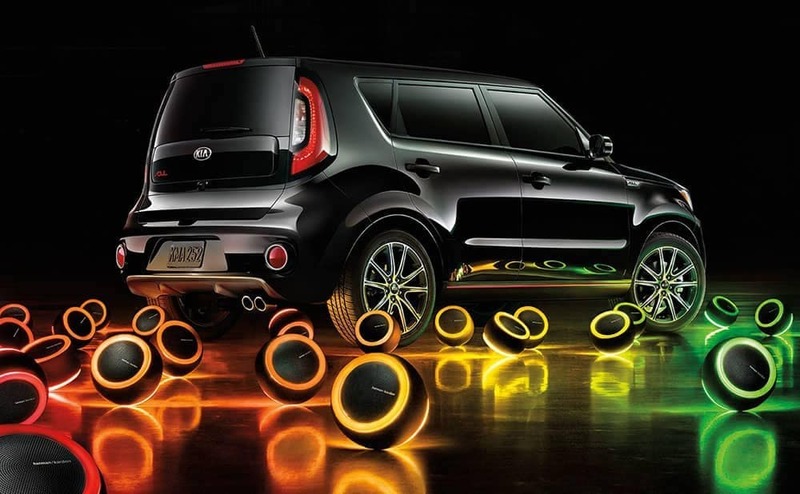 Follow the Kia Soul maintenance schedule to keep your new compact crossover in pristine condition.